Today, my pal Kate told me I should work with an Itty Bitty. This struck me as a great idea since I barely ever touch them. Aww, poor neglected stamps! She also told me to make a couple Father's Day cards. It sounded good at the time until I figured out I was making two masculine cards. Gah! Ok, so this is indeed one stamp two ways but they aren't as different as my previous days. But I do what I can. I tend to make masculine cards very clean and simple since that's what my hubby likes. The first one, I decided to make with just plain white paper. The patterned paper on the mushroom is Jillibean Soup from the Dutch Mustard Soup line. I was really trying to make things bright and fun! My next card is made with Kraft cardstock. I thought it would be fun to make a card where there was a couple more plain mushrooms and then one fun one. I wish I had made a longer card now. Maybe some other time. The patterned paper on this one is My Mind's Eye Lush 2. Have a great day everyone! Happy Mother's Day to all my mom friends! And don't forget to check out the Unity Blog to see everyone participating in today's Friends With Flair! 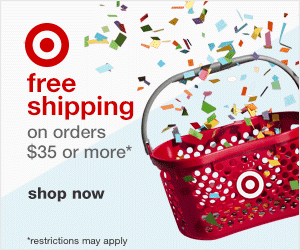 adorable fun and easy cards. I love your simple style. Mine is always so complicated looking. great growing in unity week ashley. LOVE your CAS F-U-N cards!! Cute CAS cards!! You have had great projects this week with GIU! Hope you have a wonderful mother's day weekend!! Great manly man cards. I just love this Itty Bitty stamps. Have a wonderful Mother's Day! Oeh, love them!! Especially that first one!! 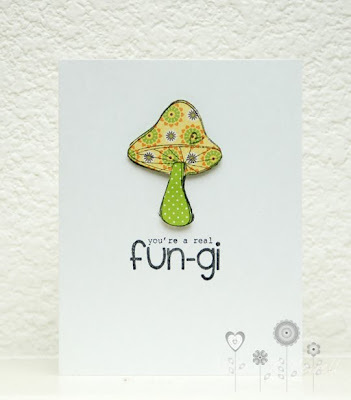 Love the patterned funghi! Great cards, Ashley! Love the paper piecing.... so clean and simple! I love those CAS cards, they're so cute! Fabulous! Love the CAS cards! That paper pieced mushroom rocks! These are adorable! Great job with the CAS and now you are inspiring me for Father's Day!! Love your paper piecing on the first one. So bright and cheery! Both are fabulous! What a great week Ashley! Happy Mother's Day. Great cards! Love the the CAS style. How cute. My guy is a fun-gi! Wow what a great week you are giving us!! I really am going to have to try stamping direct to my DP!!! Fab ideas!!! what adorable and fun card to make. I like the colors too! Great masculine cards! What a hilarious sentiment!! These are both pretty darn cute! Really cute cards! I love the paper piecing! Awww, these are so fun and so cute! Love the CAS look, and I totally adore anything made from kraft! Left luv on SCS but love them so much had to leave some here. 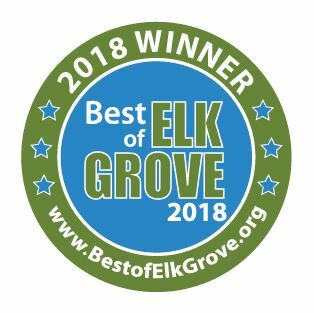 OUTSTANDING!!! 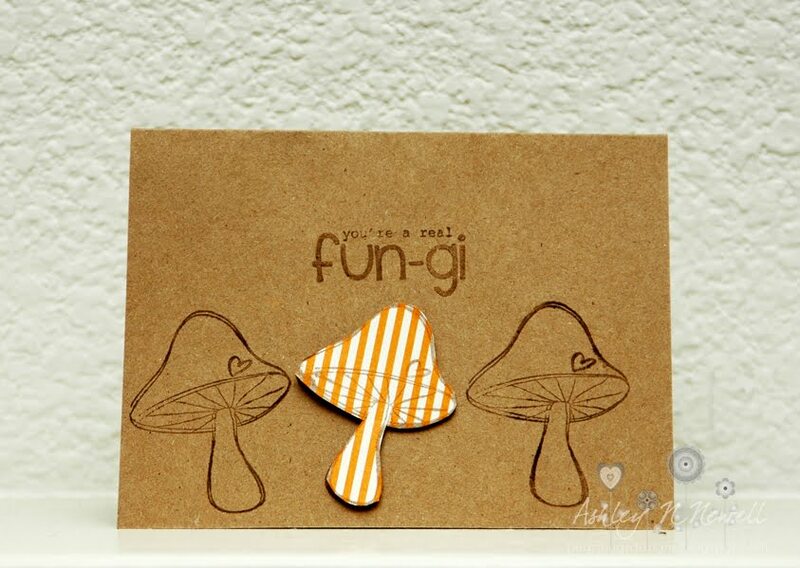 Super FUNgi cards! LOVE that stamp--must get it! I love the simplicity of each. But note to self....I like the stamp, just not the real mushroom! LOL!!! Raw dough--YES:) LOVE YOU! 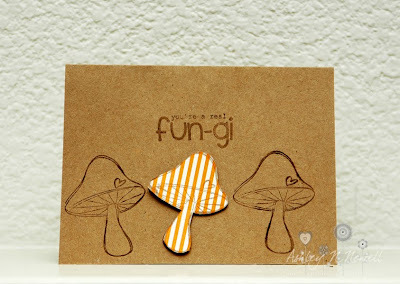 Awesome job making the simplist little mushroom stamp look so fabulous!!!! Oh, I really love these cards! I've been eyeing this set and just might have to get it now! Love the CAS look, and that paper pieced mushroom is PERFECT. too cute!! love Unity ..its one of the cutest companies EVER! !